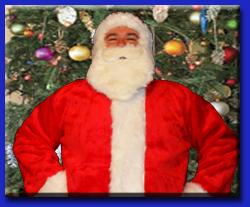 THEY improv provides improv comedy, game shows and murder mystery dinners for entertainment options for a variety of groups and gatherings throughout Fairfield County. 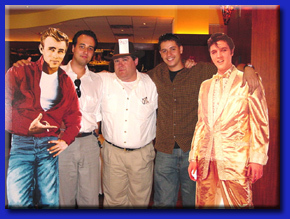 If you have a group looking for quality Westport private party, banquet and corporate event entertainment along Connecticut's Gold Coast, look no further than THEY improv! 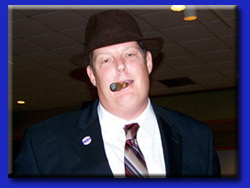 Whether you'd enjoy an improv comedy, interactive game show or Fairfield County murder mystery dinner, THEY improv can provide you with a Wesport private party, corporate event or murder mystery dinner that will help you succeed beyond your expectations! 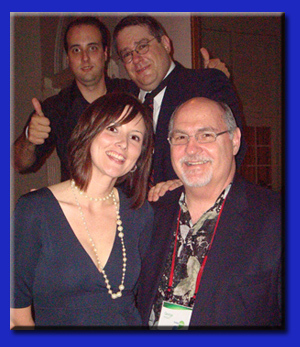 THEY improv leads the way for Fairfield County murder mystery dinner shows for Westport private parties, banquets and corporate events. With a cast of detectives, quirky suspects and plots customized to each group at a venue of your choosing for a luncheon or dinner show, THEY improv will have your group trying to discover whodunit while laughing the night away. For mid-sized groups, we have a team building version called the Cambridge Solution using the bosses as characters and teams working together to solve the crime. And for smaller groups, THEY improv has a game show version where the participants play all the characters in a mix and mingle party designed to get people to talk to each other and have a great time in a no-pressure environment. And for your romantic needs, THEY improv can put together a whole romantic evening just for your family, or even help plan your proposal to your significant other. This can include our actors creating special and unique moments along the way. Allow us to help you develop great ideas for your most special moments. The town is upscale in every way. Those with means find this a wonderful place to live and love the options that being here provides. THEY improv understands the people who live here and have a large variety of entertainment options, with custom-designed programs to make every gathering truly special. Whether you are around the railroad station in on of the many restaurants in Saugatuck, around Greens Farms, in one of the historic Revolutionary or Victorian homes of Old hill, or in Coleytown, THEY improv has an approach to work with your group. The area is considered one of the wealthiest in the nation, and is now all the richer by having the quality entertainment of THEY improv. 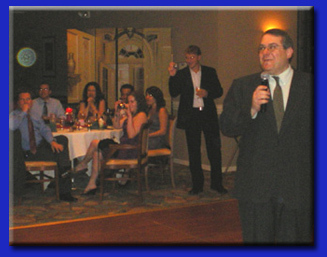 Westlake private parties for families, banquets or corporate events are improved through all of these programs. And for a town with people that are both so unique and diverse, THEY improv is ready to provide activities that will work for everyone providing entertainment, wellness, bonding and training. After all, being improvisers, THEY can adjust to practically anything. We are proud to serve all of Fairfield County, including Bridgeport, Danbury, Stamford, Greenwich, Norwalk, Bethel, Monroe, Brookfield, New Canaan, Newtown, Trumbull, Stratford, Redding, Ridgefield, Shelton, Weston, Easton, Darien and everywhere else. 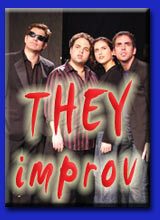 Please contact us for information about booking THEY improv by email at info@THEYimprov.com or calling (203) 872-6900.